You will probably have heard and read in the press that NASA have been conducting experiments with plants and testing their ability to clean certain chemicals from the air and combat sick building syndrome. Today’s information technology means that offices are full of computers, faxes, printers, scanners and photocopiers. All of these necessary office tools have hot circuit boards making the office atmosphere too dry. A symptom of this is static shocks from desks and filing cabinets. If your office windows don’t open and you get headaches, the benefit of plants will be apparent. 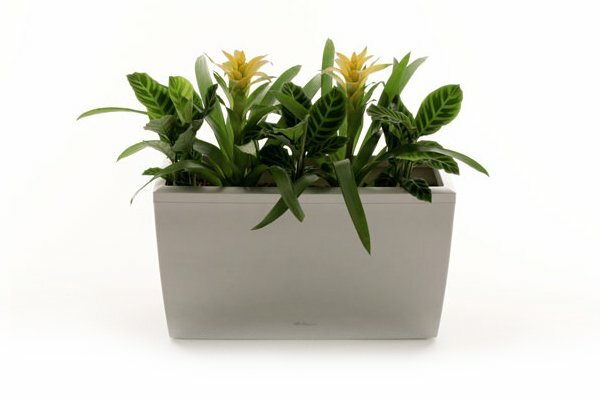 Plants will help increase the humidity in the air, making you feel much better. A good way to cure your sick building syndrome. In addition to making people feel better physically, plants are often credited with reducing stress and helping to aid concentration. They generate good working relations by demonstrating that your company cares for it’s staff, good morale is good for your workers and productive happy workers are good for your bottom line.